A remote telemetry outstation delivering a scalable machine to machine (M2M) solution reducing user operating and capital costs. Delivering commercial and industrial Advanced Metering Infrastructure (AMI) solutions with exceptional data integrity. An easily deployable non-contacting, low maintenance solution for remotely monitoring open-channel flow. 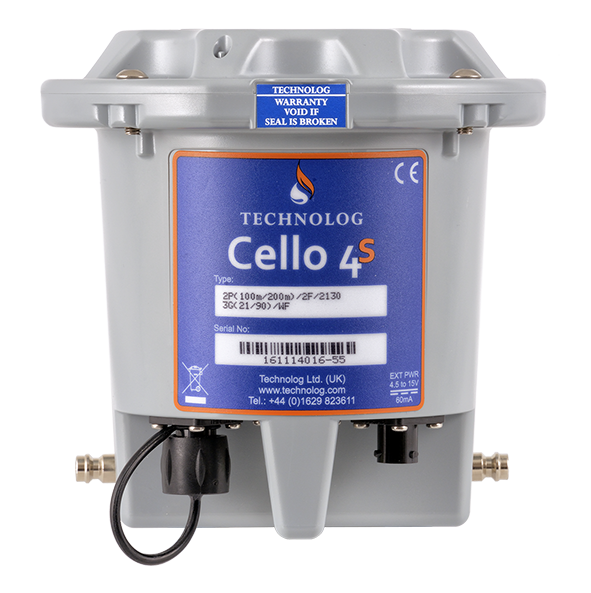 A proven solution for reducing leakage and burst frequency, bringing intelligent cost effective pressure control to your network. Technolog has over 30 years experience in the design and manufacture of battery powered data loggers, electronic pressure controllers for water & gas distribution. Technolog provides direct support and training to customers on installation, commissioning and maintenance to ensure the products achieve optimum performance. Pressure Management has been a cornerstone of our success in Leakage Delivery.